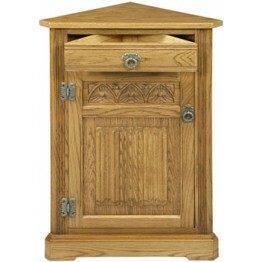 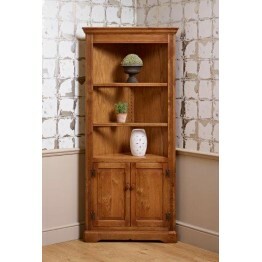 Nathan Shades Corner Base Unit, can either stand as it is or have the 4904 corner top sat on top of ..
A low corner unit from Old Charm furniture.Dimensions:41cm Wide 41cm Deep 90cm HighThere are 5 diffe..
2770 Wood Bros Old Charm Hanging Corner CabinetWidth: 37cm .. 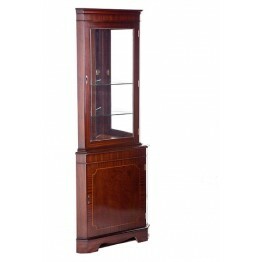 This is an Old Charm Open Corner Cabinet - model number Old Charm 2996 Dimensions:188cm High 59cm De..
Nathan Classic Bow Fronted Corner Display Cabinet - Model Number is NCL-4164-TK ..
Nathan External Corner High Unit. 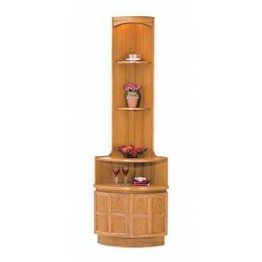 Two adjustable shelves. 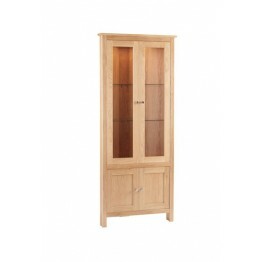 No lighting in this unit, even if the..
Nathan Classic Teak Finish - External Corner Mid Storage Unit - Cupboard storage - Model Number NCL-.. 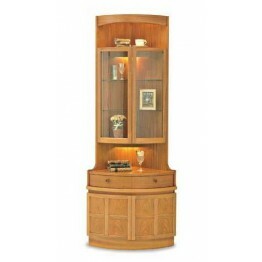 Features concealed lighting and 2 adjustable glass shelves. 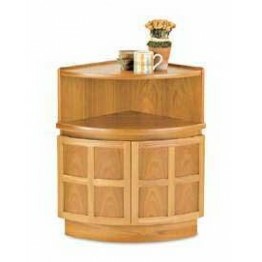 Top section only price. 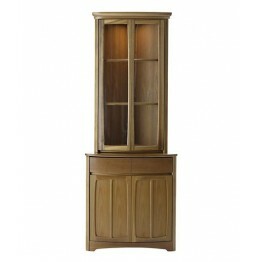 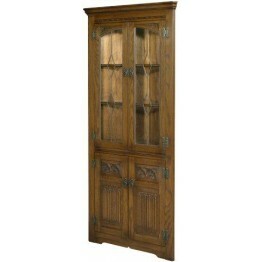 ..
Reproduction Furniture Corner Cabinet which has a cupboard base and also a glazed top section with a.. 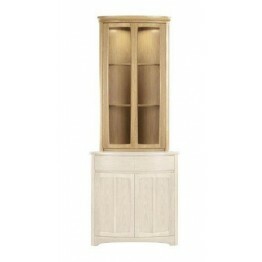 This is the Corndell Nimbus 1450 Corner Glazed Display CabinetHas removable glass shelves and an int.. 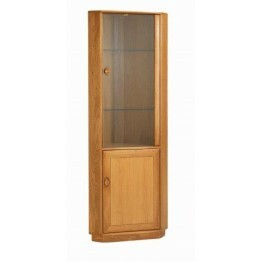 The Nathan Shades Oak 1915 Shaped Corner Base Unit has a curved front and great storage in with the ..
Nathan Oak 4905 Corner Display Top Unit which is made to sit on the 1915 corner base.Model number is.. 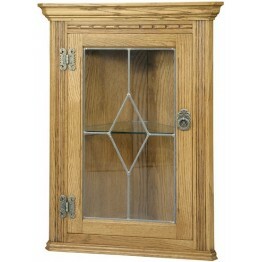 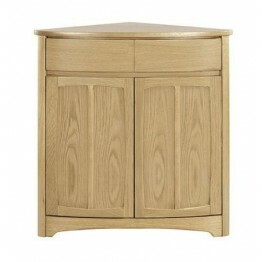 This is the Number SM769 corner display cabinet from Skovby furniture. 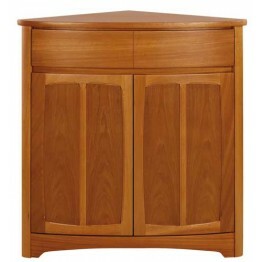 This has an illuminated top s..